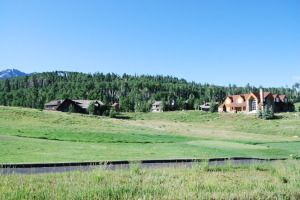 Lot #510 is located on an easily buildable North facing golf course parcel in the beautiful Mountain Village subdivision. 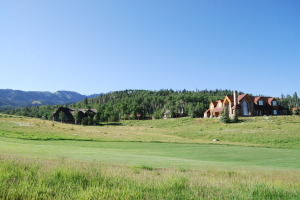 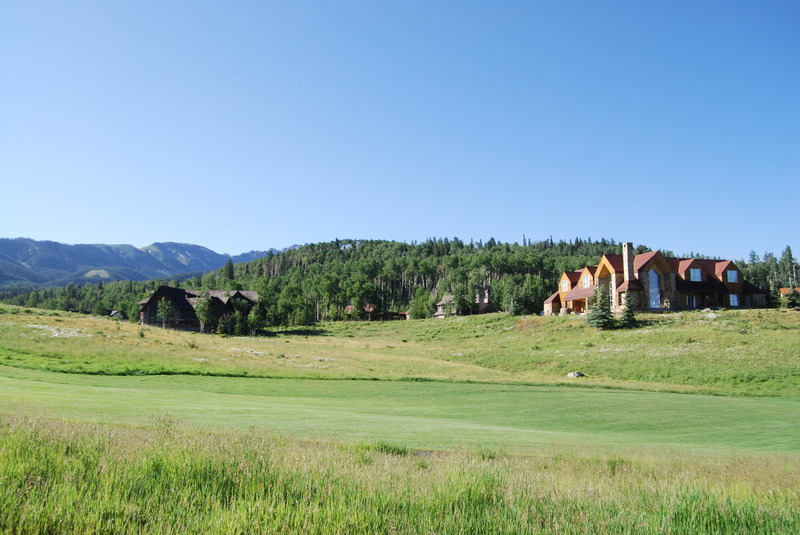 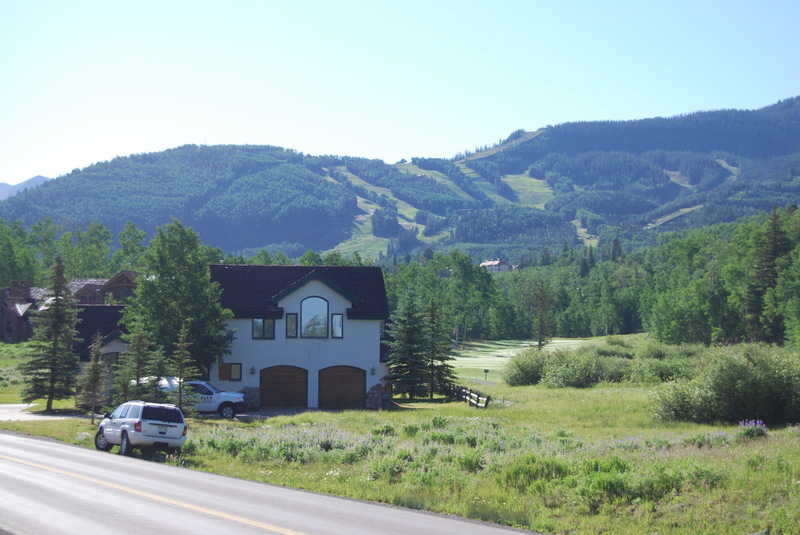 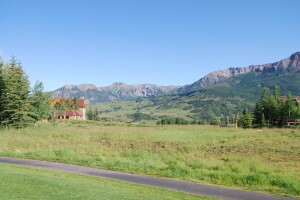 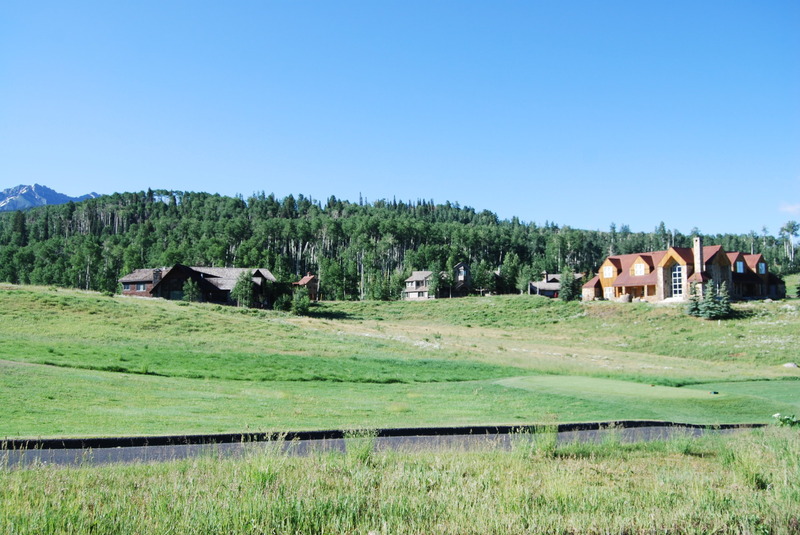 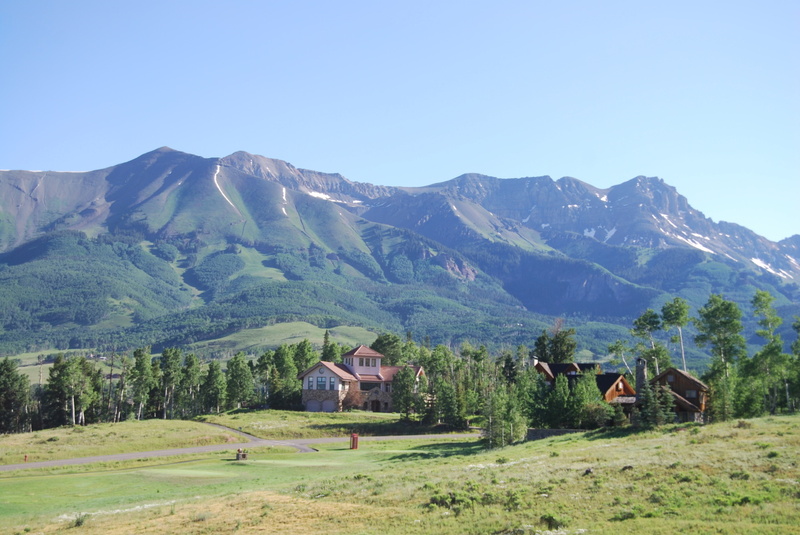 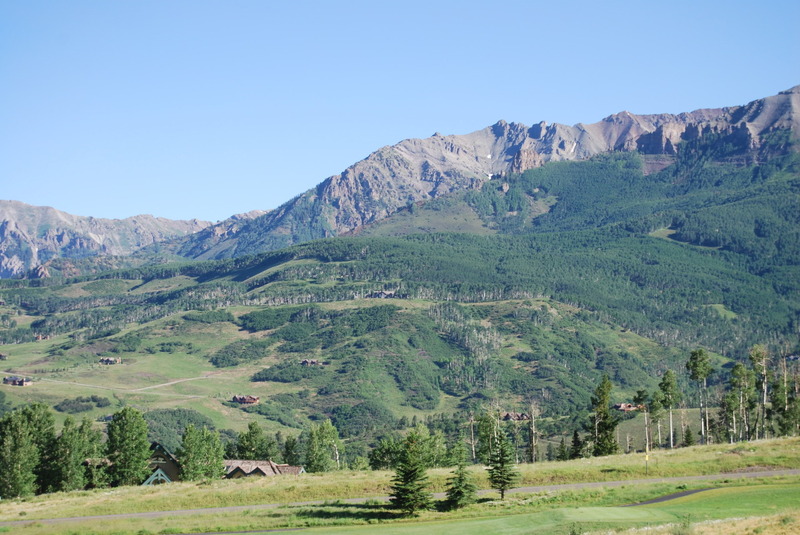 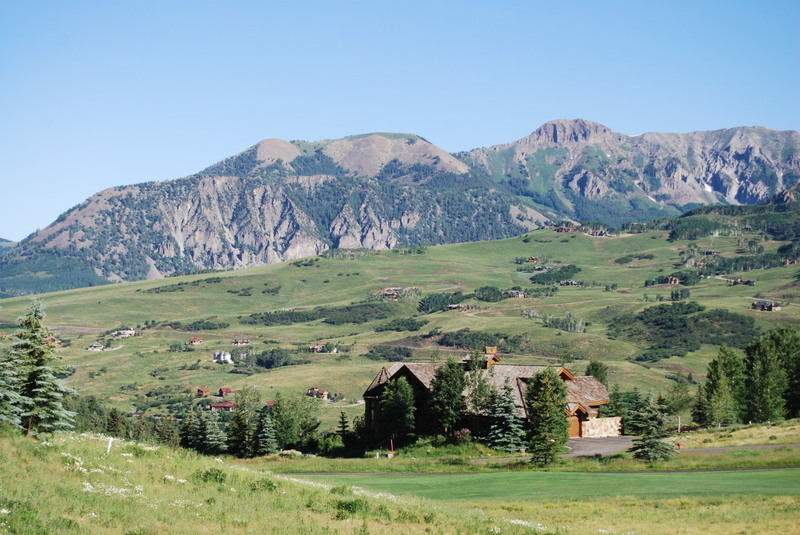 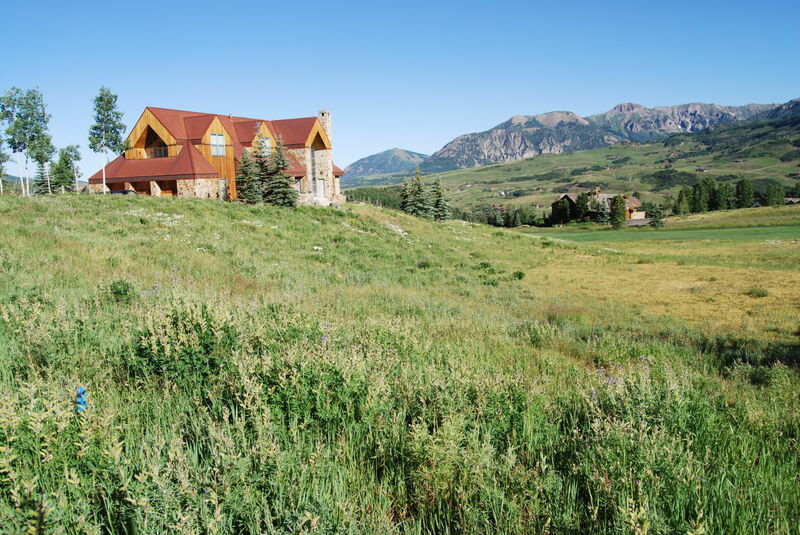 All utilities are at the property line and the views feature the San Sophia Ridge, the fifth fairway, Grayhead, the Telluride regional airport, Iron Mountain, Campbell, Dallas Peak, Emma and Mendota mountains. 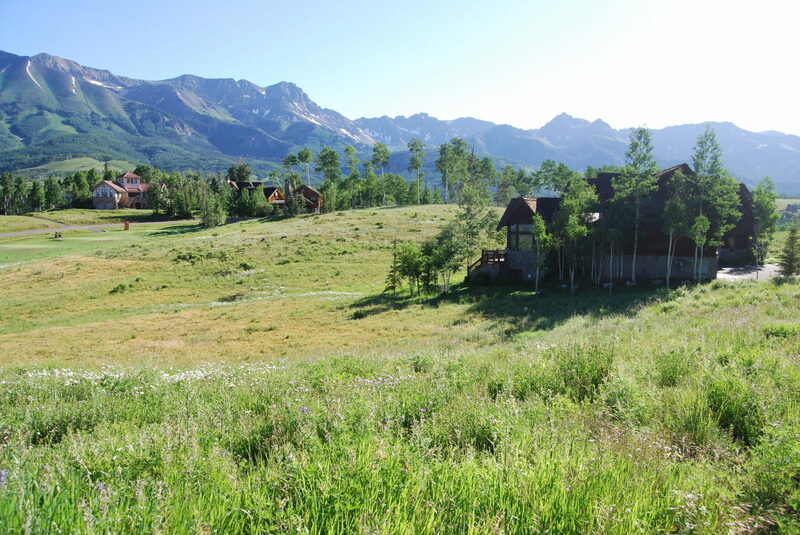 The unbelievably scenic Mountain Village has all the amenities, world class spa and ski area on the 13,000'+ Palmyra Peak, hiking & Biking trails through out and, skier gondola linking the historic Town of Telluride to the subject property. 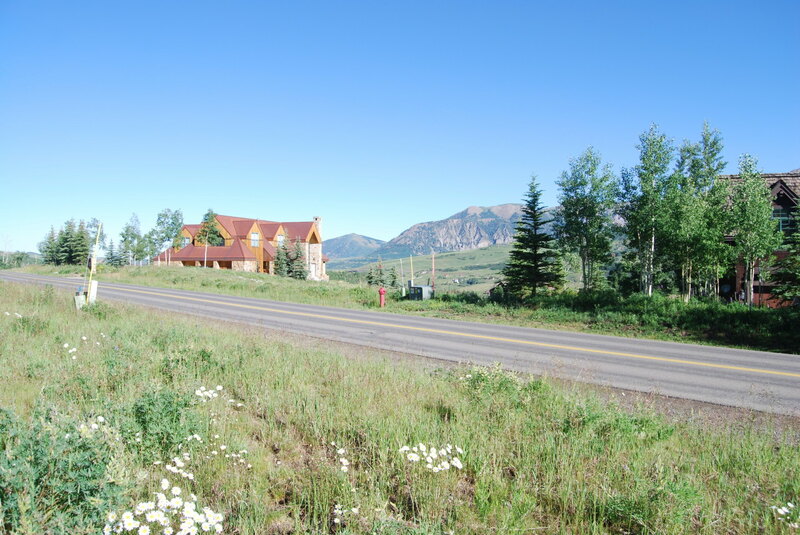 It is a 25 minute walk from the lot to the largest regional super market, the Mountain Village government buildings and the intercept parking lot. 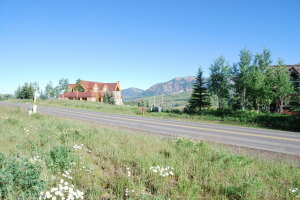 This property is priced to sell in the development friendly Mtn. Village! 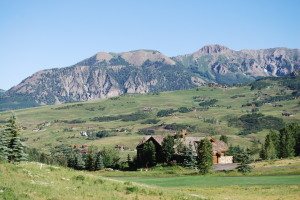 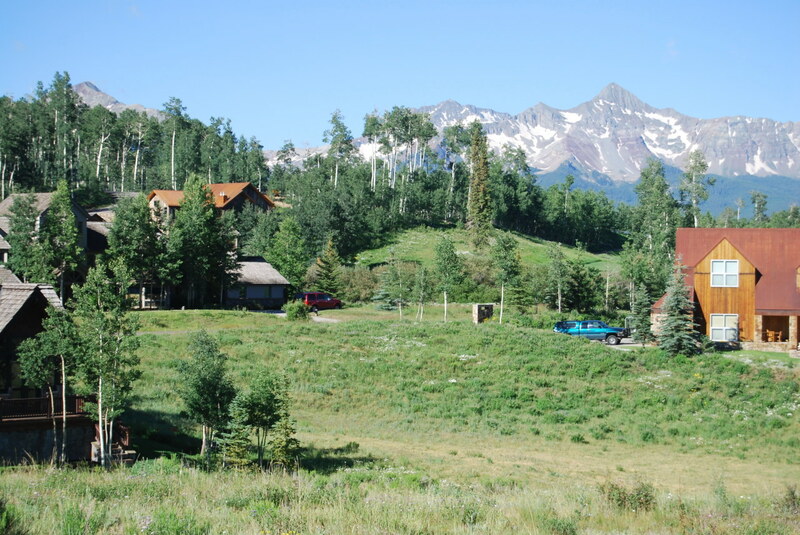 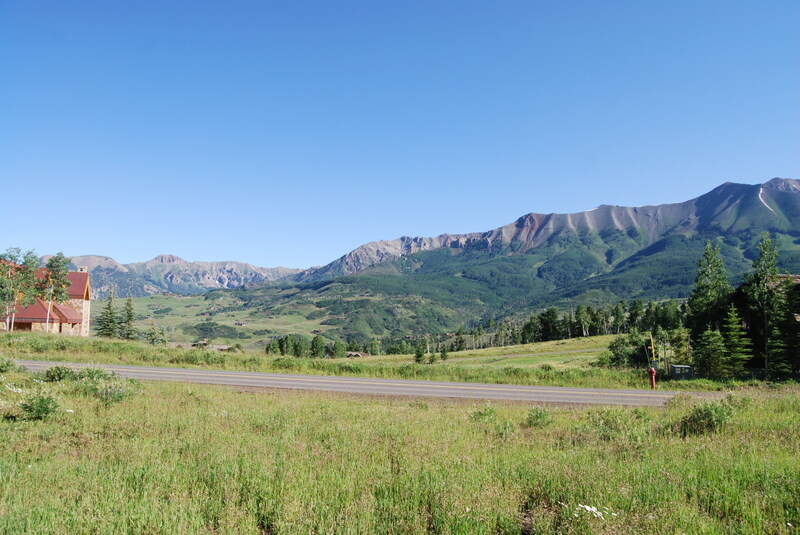 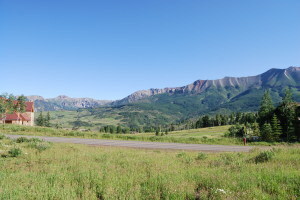 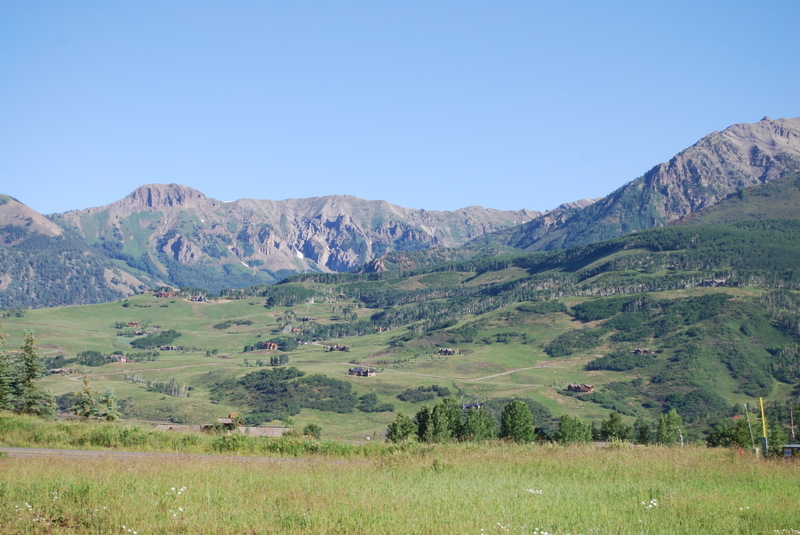 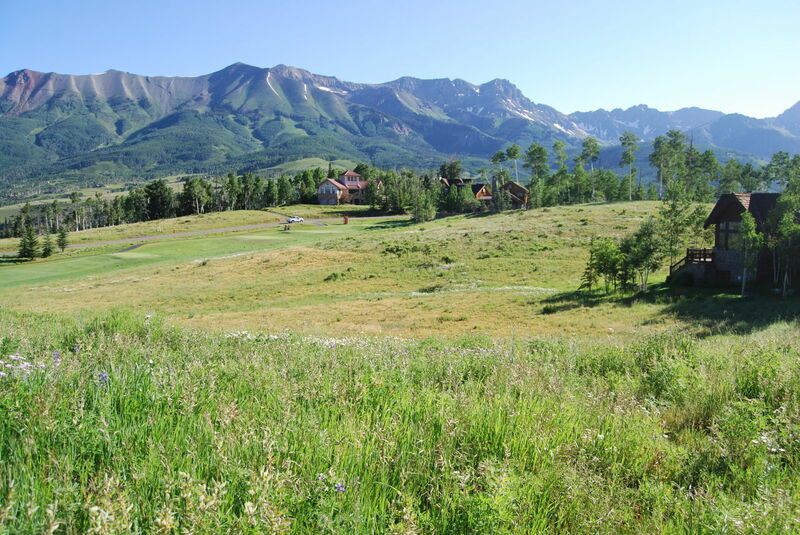 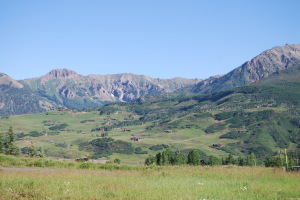 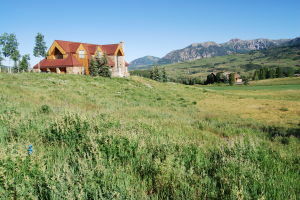 LegalLot #510 Telluride Mountain Village, Filing #2 Sf Plat Book #1 Page #702 .687 Acres. 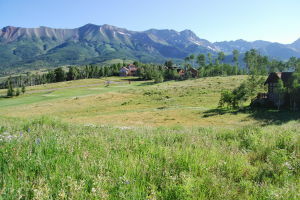 DirectionsWest From Telluride On Colorado #145, Left/South At Lawson Hill, Up Lawson Hill, Left Into The Mountain Village On Mountain Village Blvd, Take Third Left On Russell Drive & The Property Is On Left.